What’s the best thing that can describe a person’s business? Obviously, his or her business card which dictates visitors about the firm and personality of the person itself. A business card is something that needs to be simple and attractive, but these world famous business personalities carry the most tricky cards ever like their work. 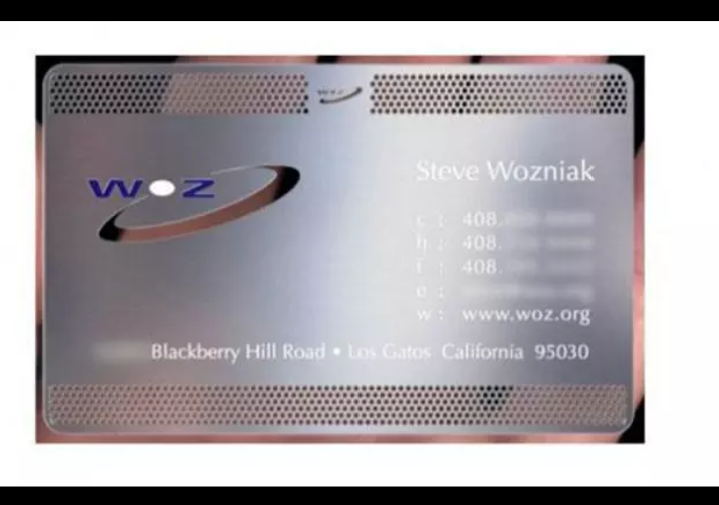 Here, are some gutsy business cards of famous persons who empowered their rule on the global market. 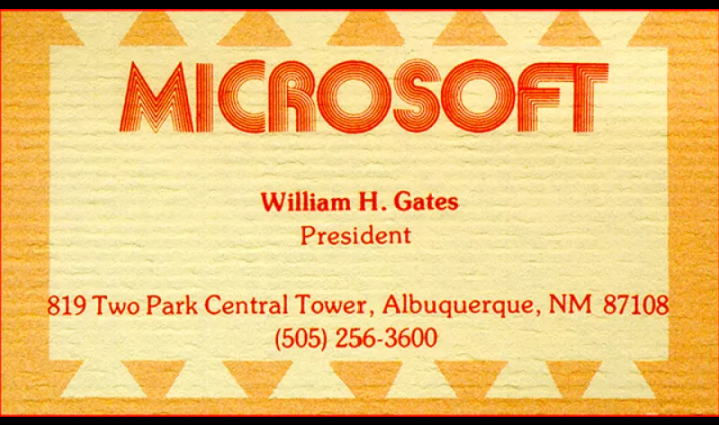 1)That’s what Bill Gates’ previous business card looked like. 2)Whoa! 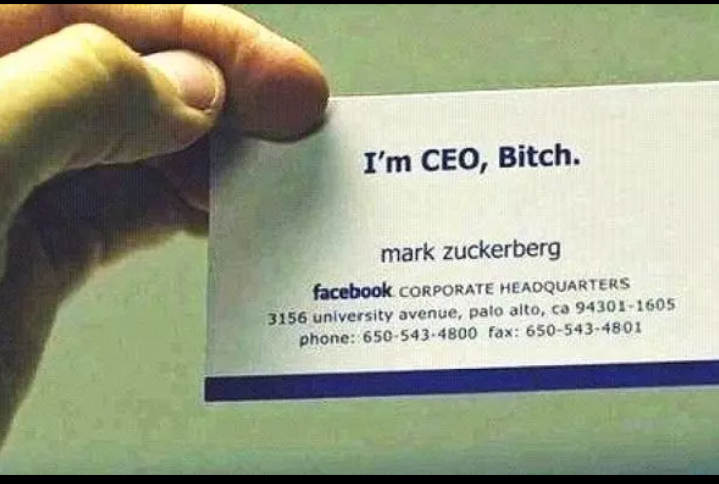 Mark Zuckerberg has an unexpected card to read! 3)Google, the business name is enough! 4)Apple’s co-founder carries a strong metal card. 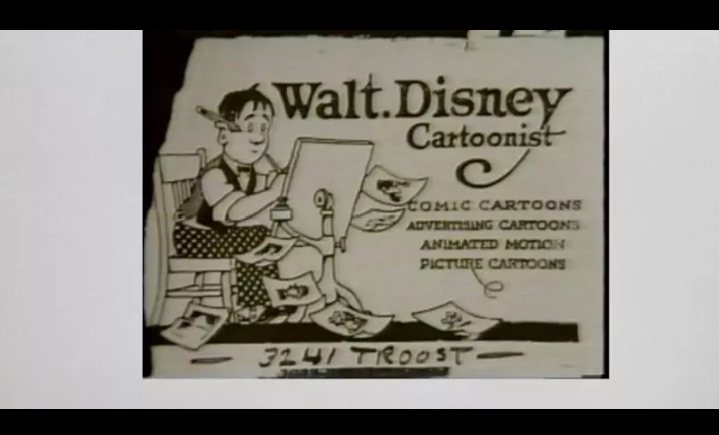 5)Creative cartoon card of Walt Disney.